Gurtam team develops satellite tracking software, so we work with GPS/GLONASS equipment manufacturers. 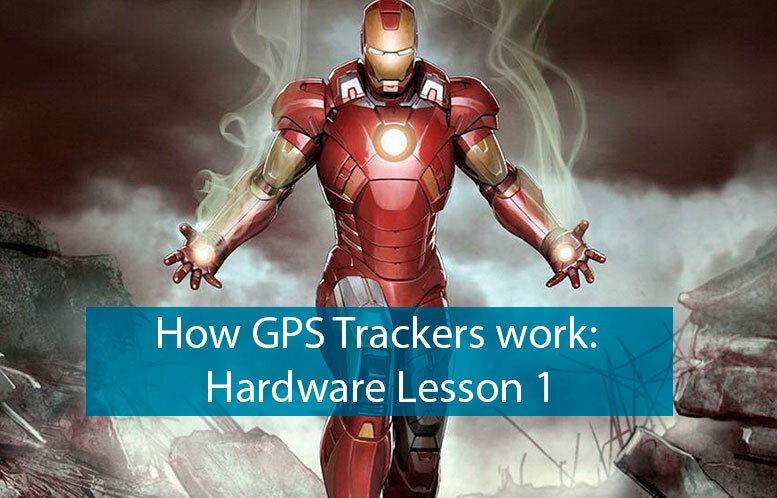 To share our experience, we’ve prepared a series of articles dedicated to GPS/GLONASS trackers. 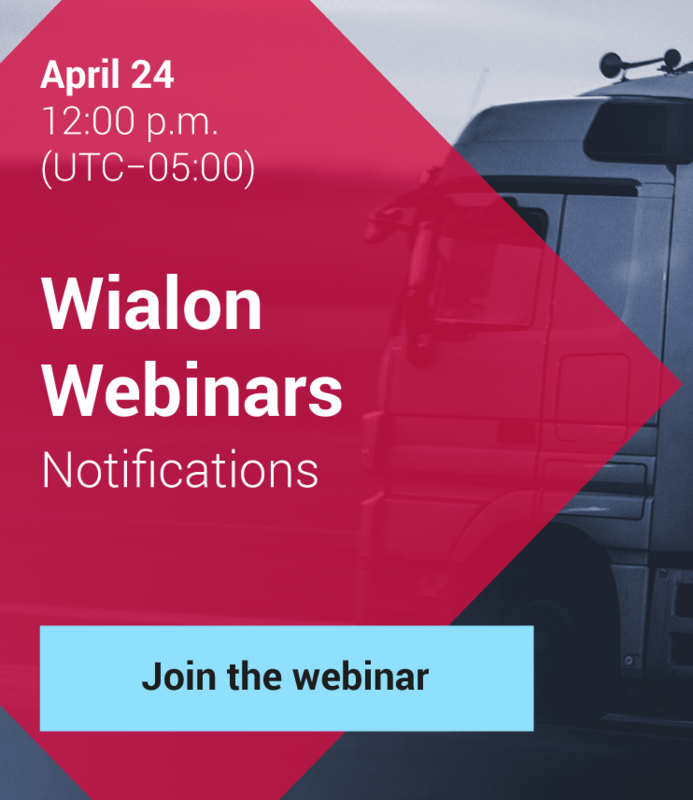 We are going to discuss classification and technical features of the trackers popular with Wialon users. The first article addresses basic terms and definitions. You will learn what a GPS tracker is, how it works and what types of trackers are there on the market. Embedded accumulator, Wi-Fi module and internal storage. The list of equipment is optional. Out of GSM coverage, trackers use internal storage (sort of black box) to record data, and send it to the server once GSM signal is available. Some trackers can transfer data via satellite communication and Wi-Fi. There are also devices that utilize all of these data transmission options. Modern trackers not only detect unit’s location, but also generate data from on-board vehicle systems and other sensors. Types of trackers Depending on their functions, GPS trackers can be divided into several groups. Tracking devices are connected to power-supply system of the vehicle. There also can be an embedded battery for emergency cases. External antennae are used for better GPS and GSM signal reception. Extra devices – including fuel level sensors, electronic tachographs, DVRs, ignition and technical state control systems, temperature sensors, etc. – can also be connected to the tracker. There’s an option to remotely change device settings and configuration through firmware update and control commands. Advantages: wire-connected trackers are multifunctional and reliable. Concealed wiring is also a plus. Disadvantages: complex wiring and maintenance. 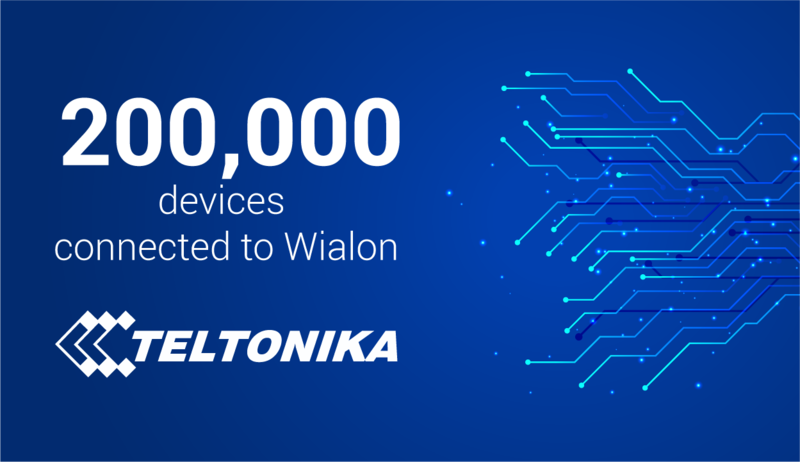 The cost of a wire-connected tracker is determined by its functions and may vary from 3000 to 18000 RUR. 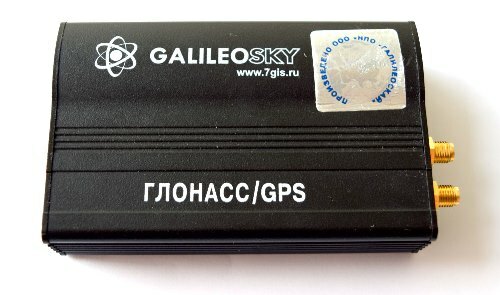 A fine example of a popular GPS/GLONASS wire-connected tracker is GALILEOSKY 3G v 5.1. An OBD II (on-board diagnostic) connector is designed for vehicle systems’ check-up. It is compatible with most modern autos. Through this connector you can receive data from the on-board computer and other sensors of the vehicle. 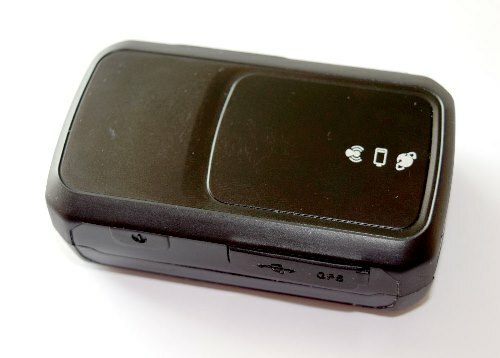 GPS equipment manufacturers make the most of these advantages; they crafted a tracker that can be plugged into ODB II connector directly. Advantages: OBD II trackers are multifunctional and easy to install. Disadvantages: low positioning accuracy when no external antennae are used. Sensor readings do not always provide comprehensive data. To increase accuracy of fuel level control, it is recommended to use specially designed flowmeters and fuel level sensors. Extra devices connected to the tracker allow to directly send data to the server. Approximate cost of an OBD II tracker is 1500-9000 RUR. ATrack AX7 is an example of OBD II tracker. Sometimes you have to use one tracker on several vehicles. For this purpose a tracker with an option to connect to electric cigar lighter was designed. It is a portable device with a water-resistant body. As a rule, lighter-connected trackers have a limited set of functions; extra sensors are hard to install due to wiring issues. You don’t have to use external antennae, because the tracker is placed in front of the windscreen, so the signal intensity is usually fine. Advantages: lighter-connected trackers are small and easy to install. Disadvantages: there are no concealed wiring options, so careless drivers can easily disable tracking equipment. 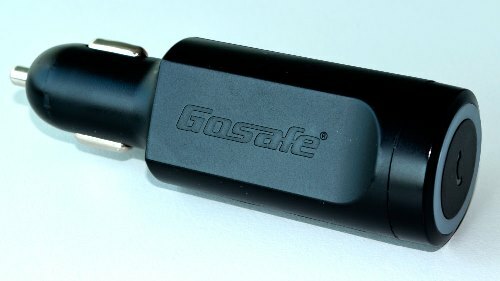 When it comes to examples, we should probably name the Gosafe G717 GPS tracking device. Portable lighter-connected trackers cost about 6000-30000 RUR. It is worth mentioning that any tracker does not have a wide range of functions on its own. The device only generates location and sensor data and then sends it to the server for further processing. It is the stage when countless numbers of the binary system are translated into readable data. The traditional “tracker + software” system is used in all spheres of business and everyday life. With the help of tracking system and extra sensors, dispatchers can monitor freight movement, vehicle state and driver behavior. The system also prevents unauthorized trips and fuel thefts. Taxi service Using tracking data, a dispatcher can quickly find a vacant taxi and plan the most convenient route. Agricultural companies and road service Numerous functions of modern tracking systems allow to monitor agricultural and construction equipment performance and prevent fuel thefts. Security service A GPS/GLONASS tracker is connected to on-board vehicle system. Security service dispatchers can detect stolen vehicle’s location and stop the engine via command. Insurance companies To define the type of driving behavior and estimate expected loss ratio, insurance companies often use data from the GPS trackers installed on their clients’ vehicles. The tracker sends the generated data (on mileage, speed and speedings, average fuel consumption rate, engine speed, etc.) to the server. The software, in its turn, processes this data and analyzes driving behavior. Considering analysis data, an insurance agent can use multiplying and reduction factors. OBD II trackers are perfect for insurance business. Sports event managers Using GPS trackers, judges and marshals can detect units’ precise location during rallies, sailing regattas and other competitions. Tracking data allows to declare winners, prevent cheating and timely respond to SOS signal in case of emergency. 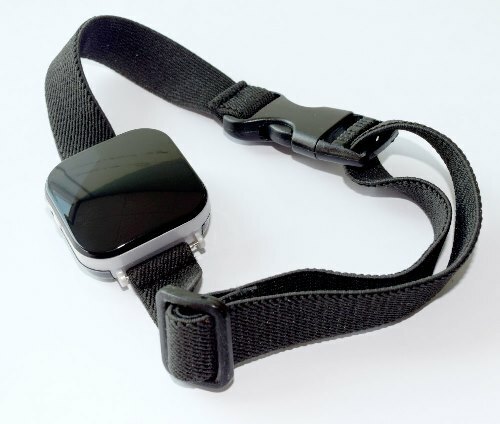 Personal GPS trackers Personal GPS devices are widely used for people and pets tracking. Such trackers are small and battery-powered. Their functions are similar to those of vehicle trackers. The major differences lie in the shape, size and data analysis options of the tracker. Extra sensors can be integrated into personal trackers (pulsometers, for example). Mobile apps are often used as personal GPS trackers. Tourism and outdoor activities (GPS trackers allow to analyze route data for trips and workouts as well as attach images and videos to geographic points on the map. In case of emergency you can send SOS messages via your personal GPS tracker). GPS devices for freight tracking are similar to personal trackers; however, there are several differences. 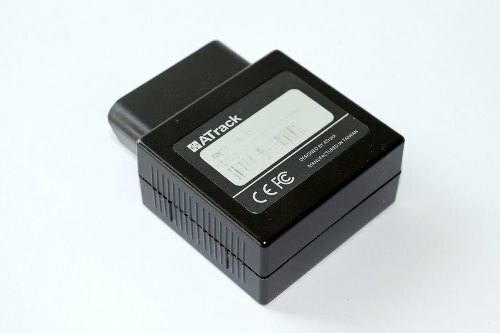 Such trackers are often used for shipping container tracing. For better signal coverage, freight trackers are equipped with powerful external GPS/GSM antennae. They also have hermetic bodies and powerful batteries. Small GPS beacons are widely used in mail delivery control. GPS trackers can also monitor stationary units. In this case positioning data is not significant. Nevertheless, satellite signal can be used for time synchronization. In most cases it is the sensor data that is of real importance. Tracking software processes the data and presents it in the form of reports, tables and pie-charts. This article covers basic notions of GPS tracker classification and usage. In the near future we are going to publish a series of technical reviews on popular GPS trackers and new tracking devices.